The cause of trigeminal neuralgia is not always certain. 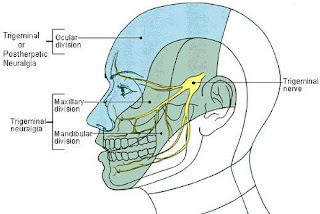 Approximately five percent of patients have a tumor pressing on the trigeminal nerve where it leaves the brain, while other patients have a blood vessel that presses on the trigeminal nerve, close to the brain. 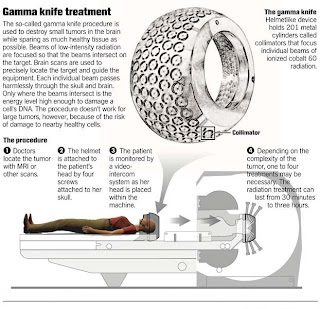 In some patients the cause cannot be determined. Approximately five percent of patients with trigeminal neuralgia have multiple sclerosis. 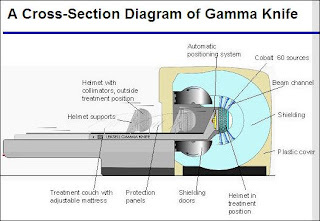 Gamma Knife surgery represents one of the most advanced means available to manage brain tumors , arteriovenous malformations , pain or movement disorders. 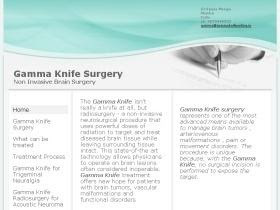 The procedure is unique because, with the Gamma Knife, no surgical incision is performed to expose the target.